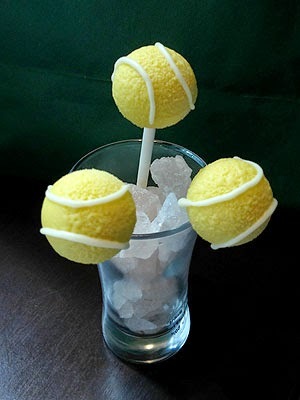 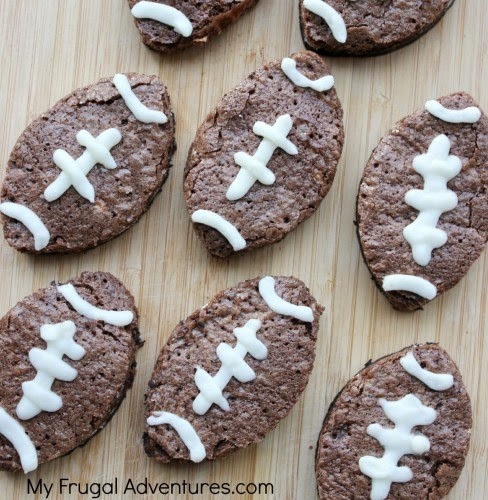 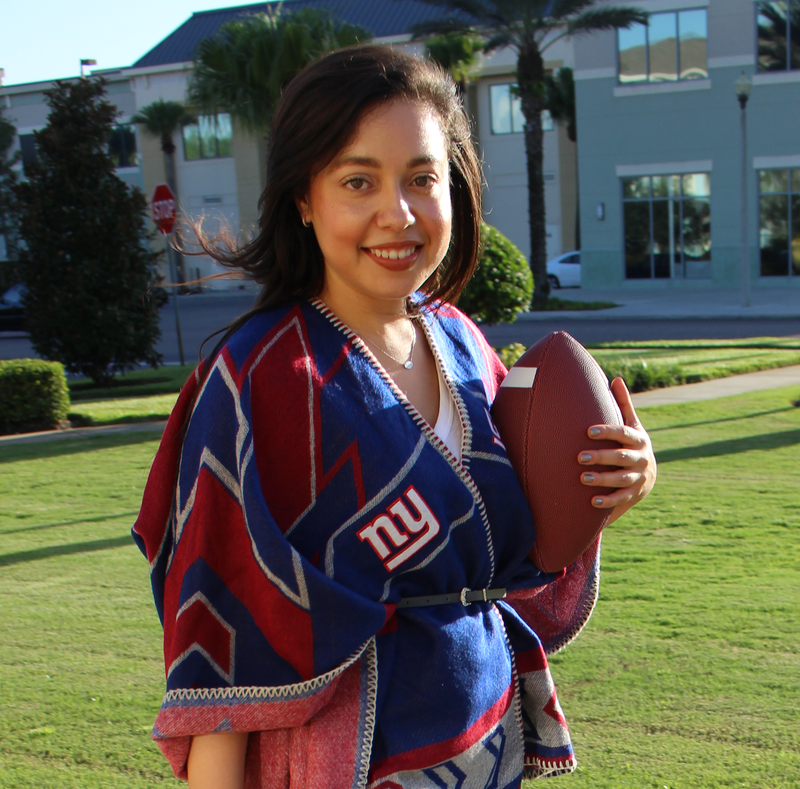 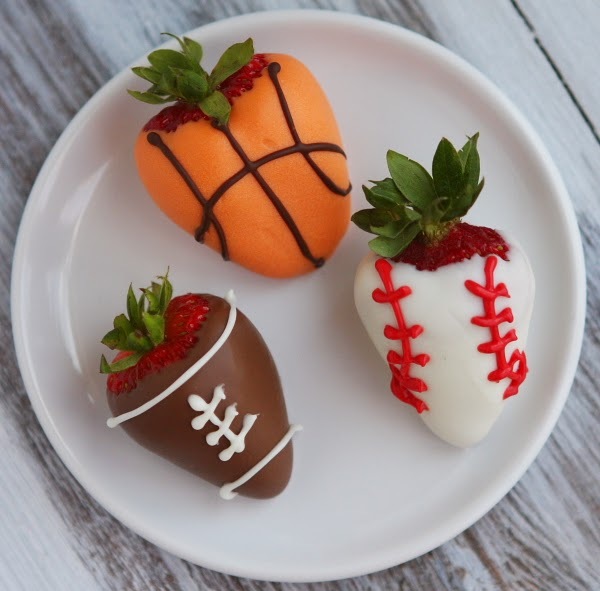 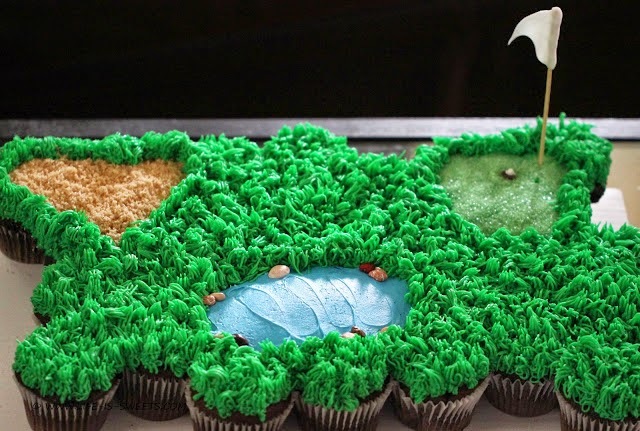 The way to a sports fan's heart is through his or her stomach, so if you're racking your brain for something extra special to do for your sweetie this Valentine's Day, whip up a sports-themed treat! 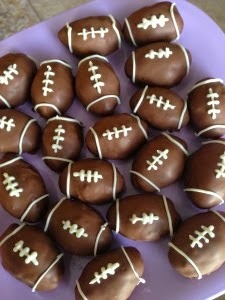 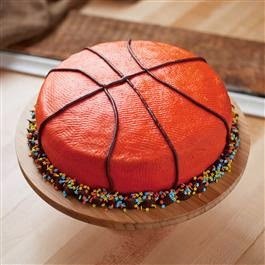 Check out these fun, easy recipes and surprise your favorite sports fan with something sweet to eat. 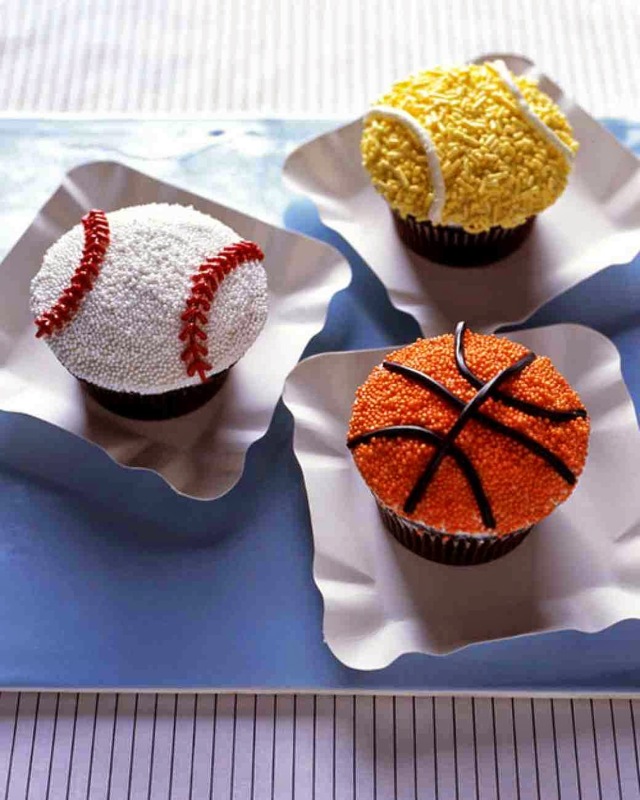 Which sweet treat would you make for your Valentine?